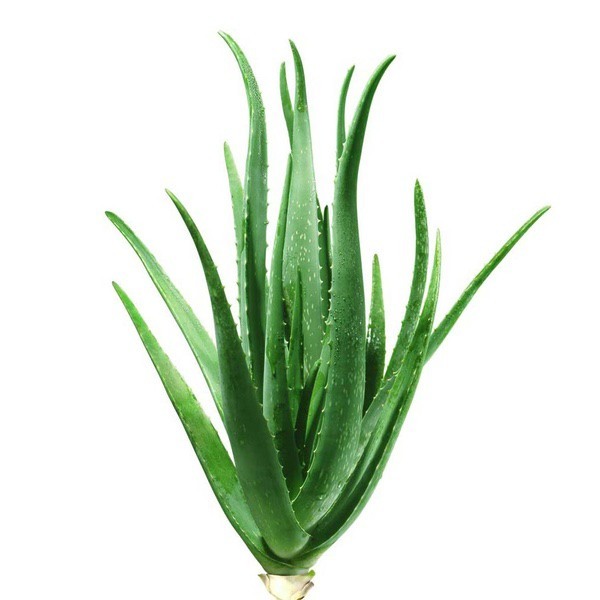 Aloe vera is a type of cactus in Liliaceae family. Its inner gel has been used medicinally for millennia: Nefertiti and Cleopatra used it as part of their regular beauty regimes, and Alexander the Great used it to treat soldiers’ wounds. You can grow it fairly easily yourself, but take caution: the dark green exterior is poisonous, and it looks strikingly similar to other, more toxic plants in the same family. Aloe can help make your body produce collagen, the key to firm, elastic skin. According to research, “Glucomannan, a mannose-rich polysaccharide, and gibberellin, a growth hormone, interacts with growth factor receptors on the fibroblast, thereby stimulating its activity and proliferation, which in turn significantly increases collagen synthesis”   So, now you know. Aloe vera contains 6 antiseptic agents: Lupeol, salicylic acid, urea nitrogen, cinnamonic acid, phenols and sulfur, all of which can inhibit the growth of fungi, bacteria and viruses.